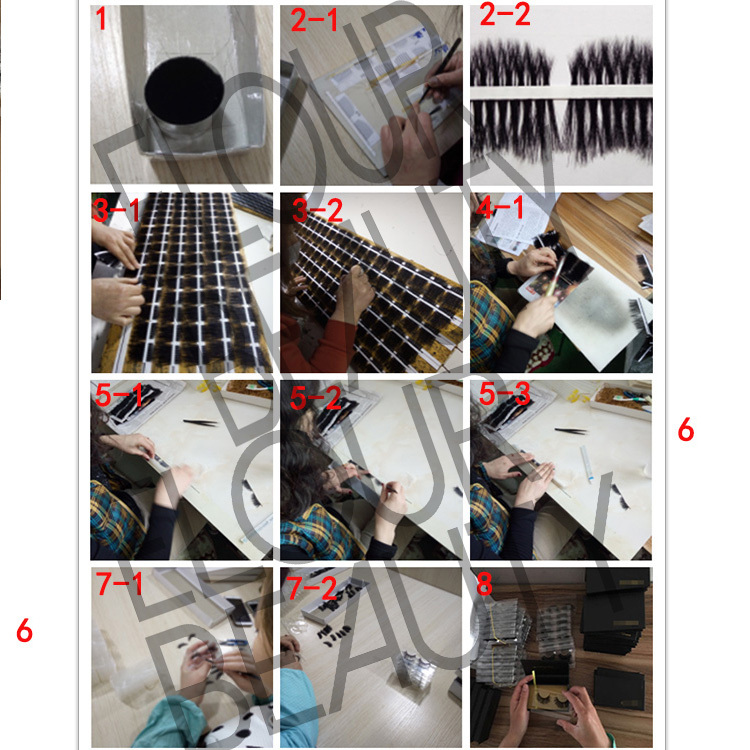 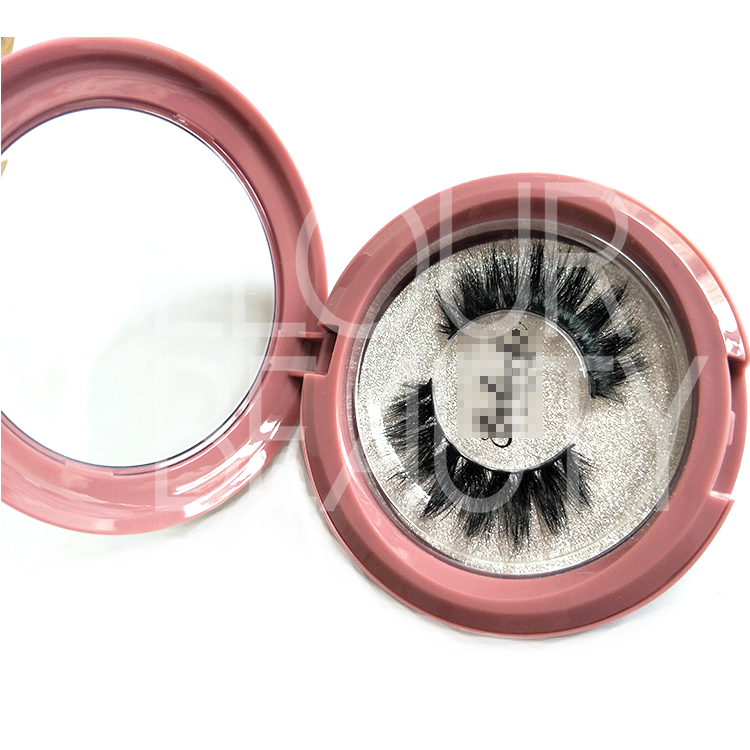 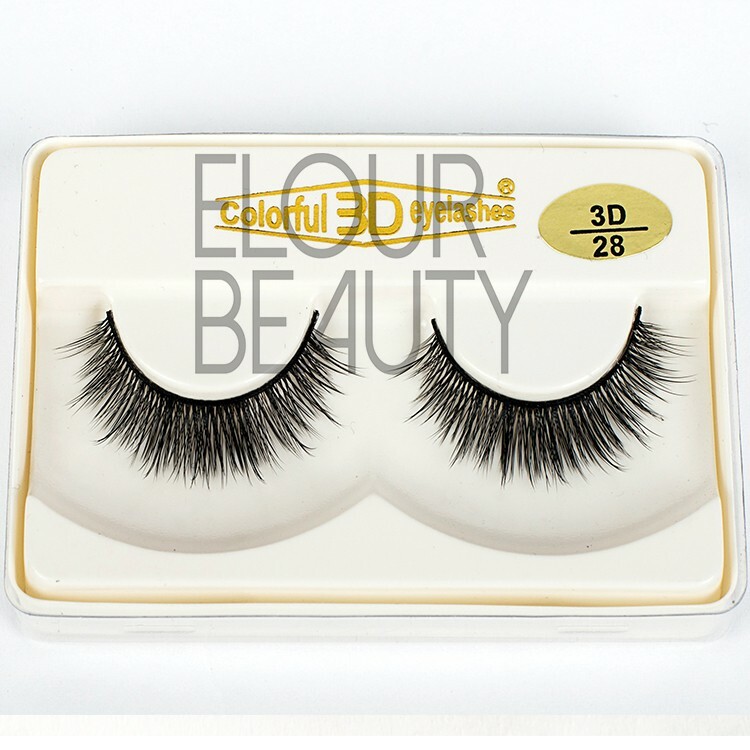 Reusable velvet soft Korean silk hair 3d lashes.Made by the Korean silk hair materials,so soft jue likr velvet,so very confortable to applying.The 3d silk lashes are the hot selling lashes with good quality,can be reusable again and again and low price,so well popular. 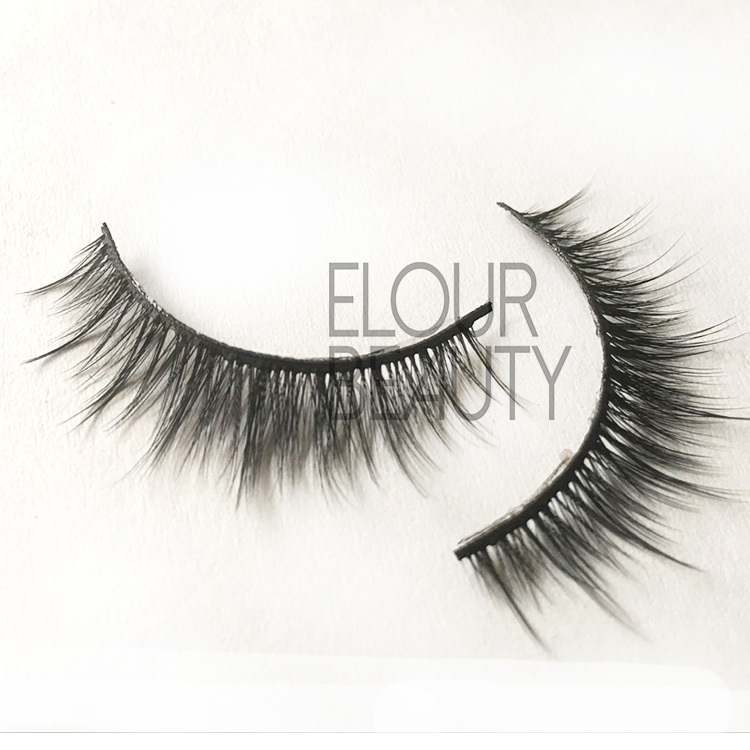 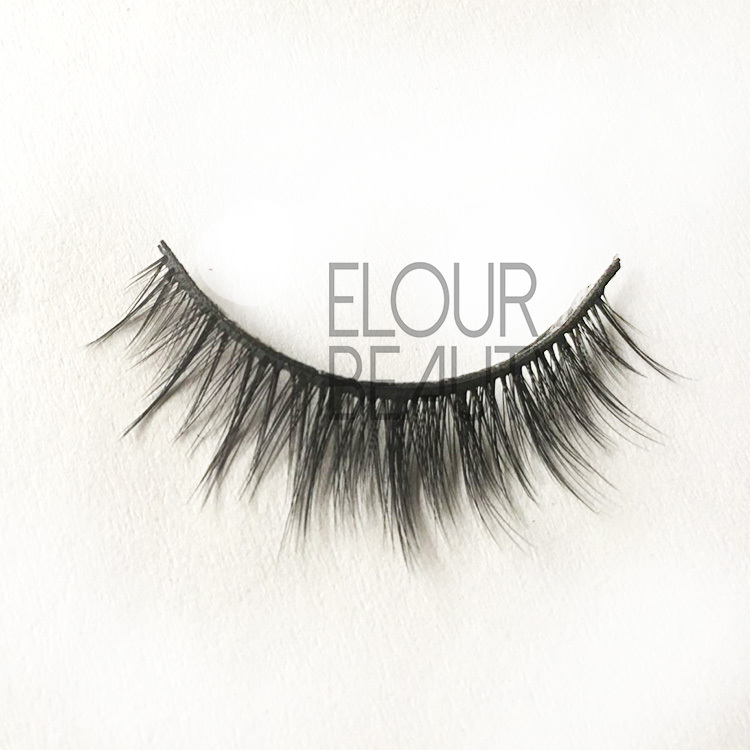 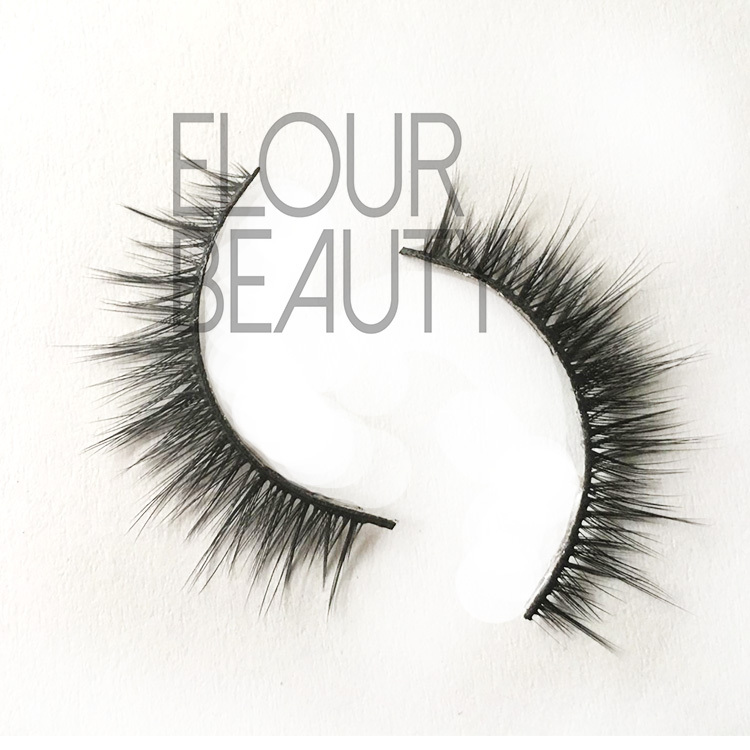 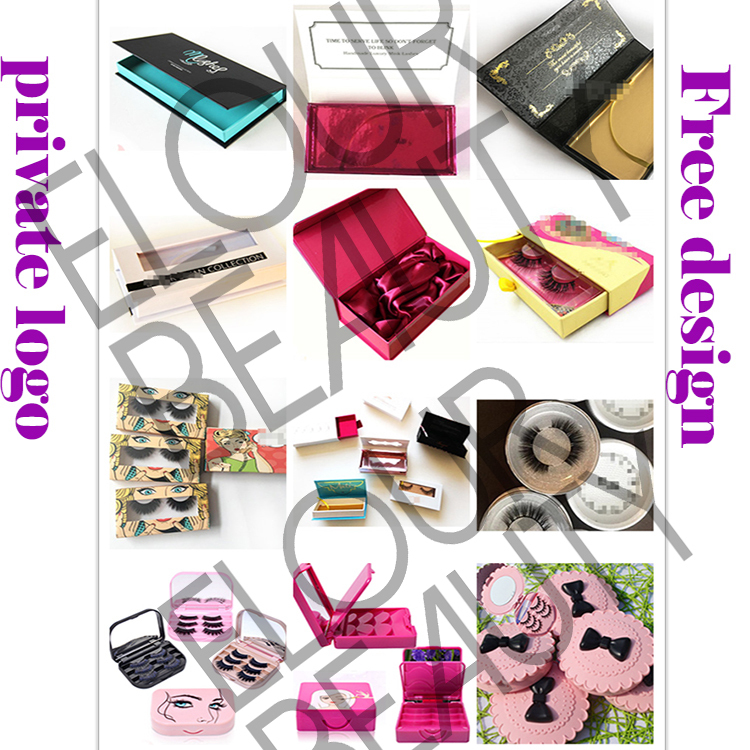 Elour lashes have about 200styles for 3d silk lashes for your choose.And every style is designed with care,the new fashion and with customers needs.These lashes have 3d effect,so light,soft,and flexible,the price is very cheap,so easily accepted.But cheap dose not mean low quality.We Elour do both cheap but high quality.So you can restable to order.What we do is all for you. 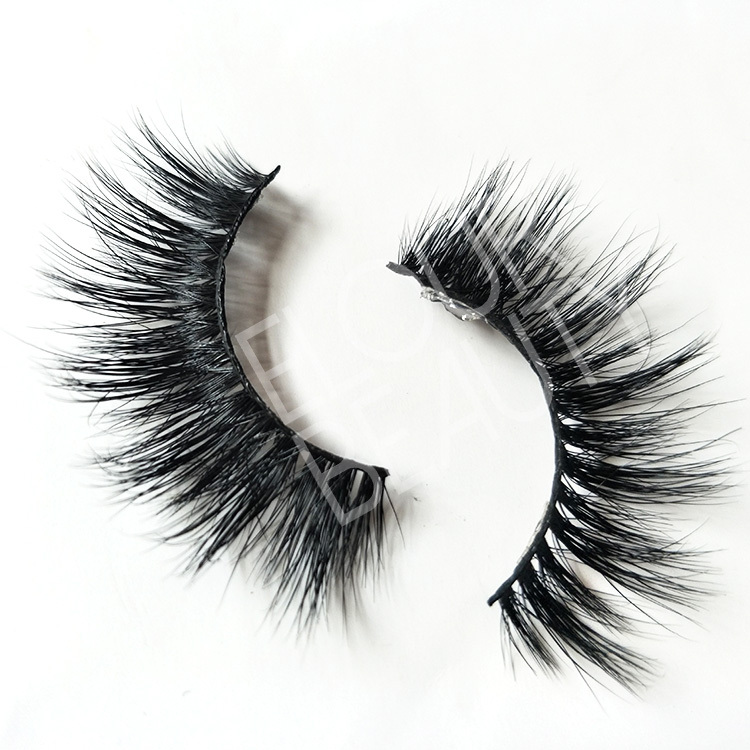 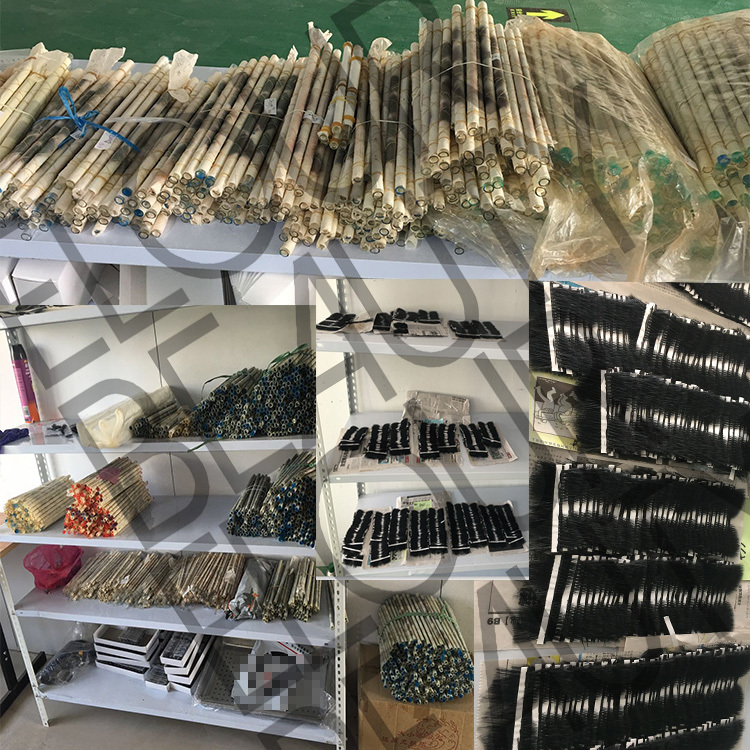 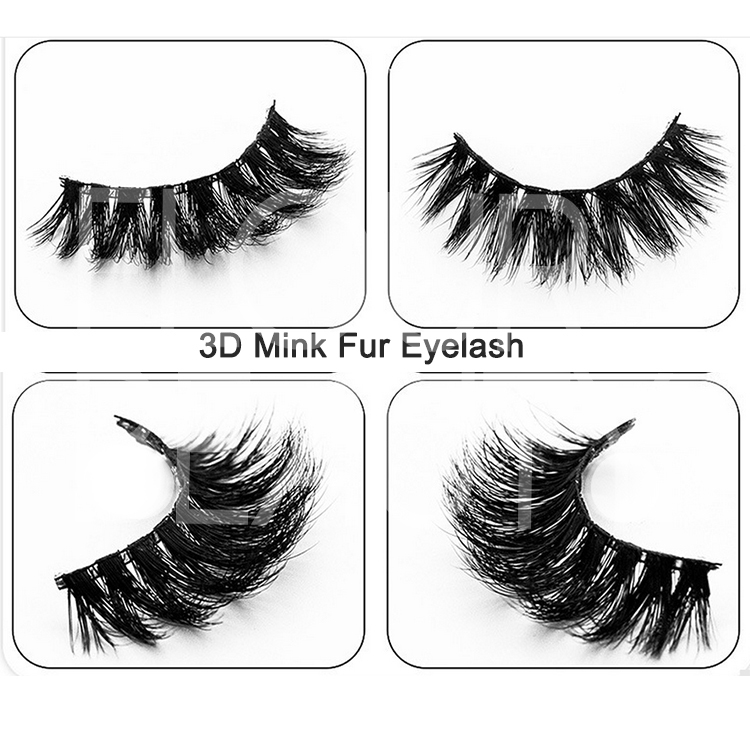 We have different hundreds styles for the 3D silk eyelashes,and guarantee you the high quality and competitve price.And now we have many new styles,very good quality,3d mink lashes styles but made by silk hairs. 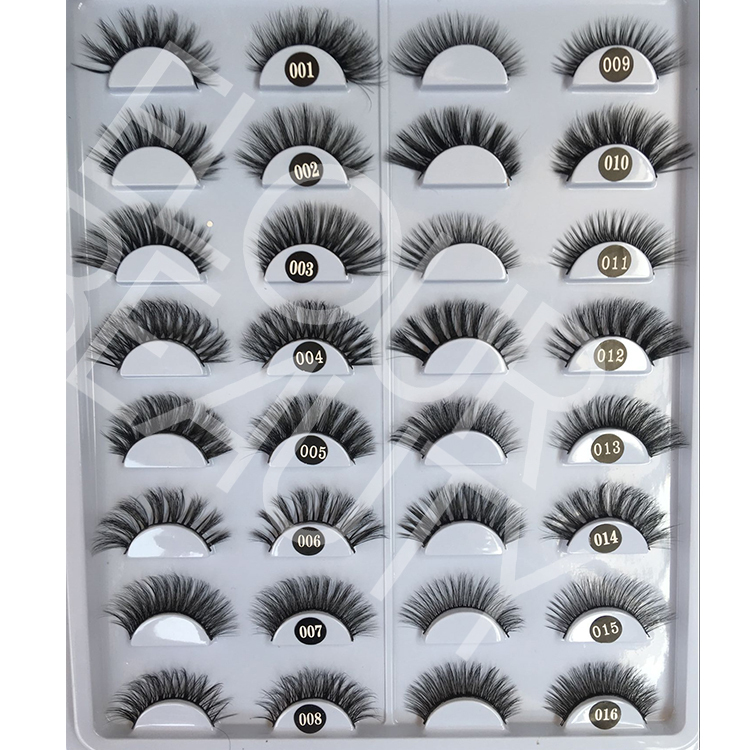 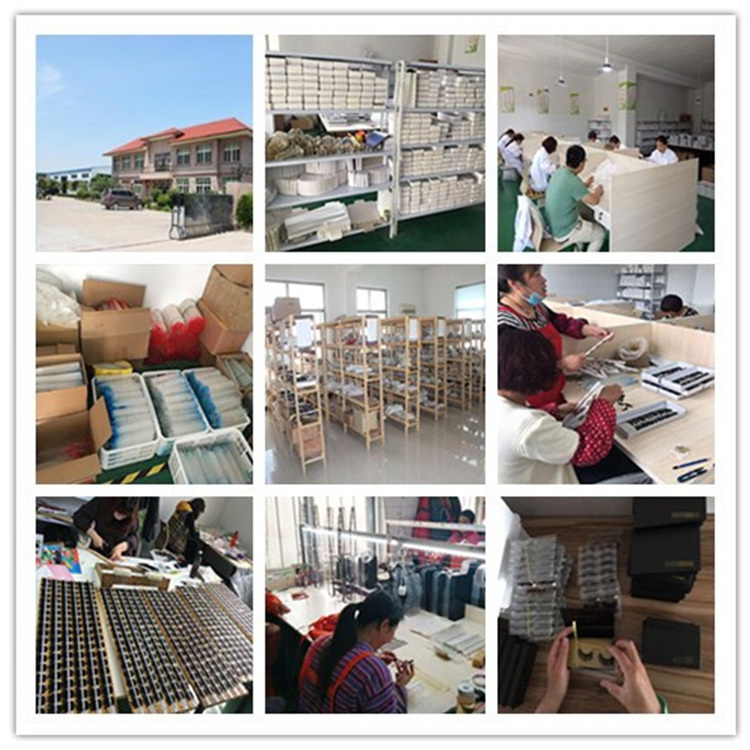 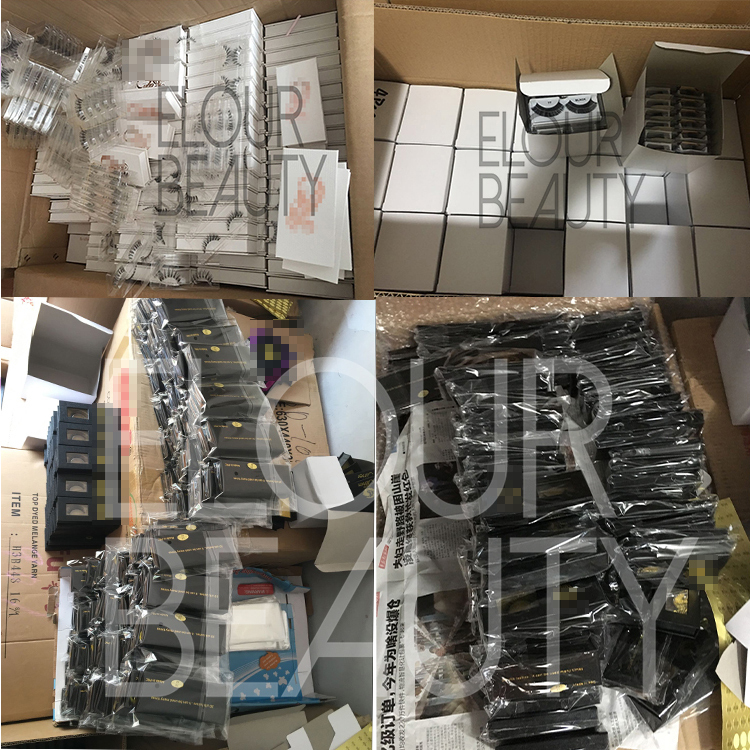 We have large stocks and can send lashes to you very fastly!And we ship the eyelashes by express,Air & Sea.and always choosing the cheapest but safe way.We have large semi-made lashes,to guarantee the fast shipping.